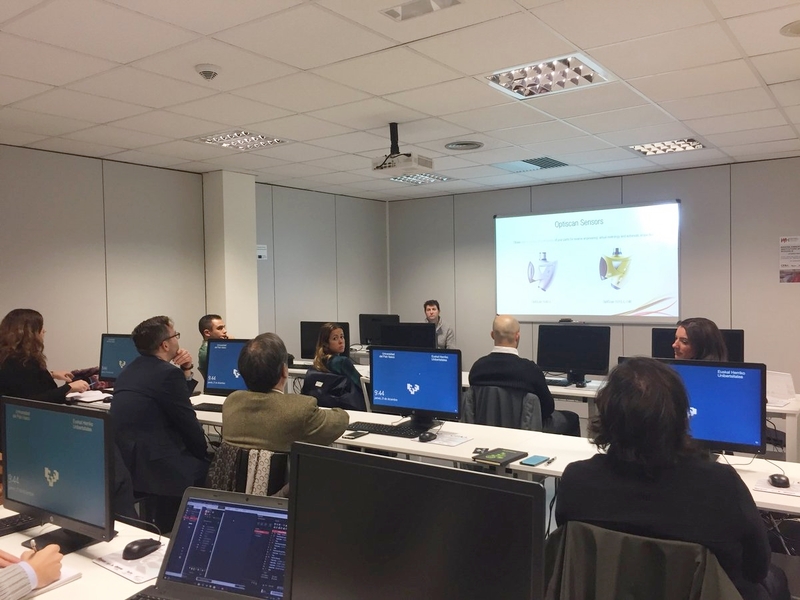 Innovalia Metrology presents in the CFAA the II Sales Training focused on aeronautical solutions - Trimek S.A. The CFAA is located in the Scientific and Technological Park of Bizkaia in Zamudio with the aim of sharing its improvements, developments and products that have been developed during the last months in the company. Trimek was elected as a member of the CFAA Governors Board during the last CFAA Business Association Asembly. 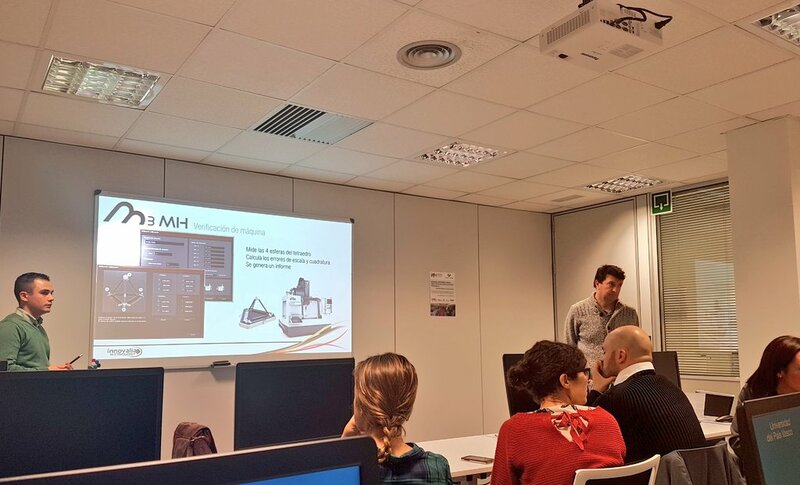 To open this Sales Training second edition, the Innovalia Metrology sales responsible Iker Landa, highlighted the overview of the internationalization project for next year and presented the new metrological incorporations to the company’s portfolio , like M3MH, a new measuring software that optimizes any production cycle, incorporating advanced quality management systems in machine tools. 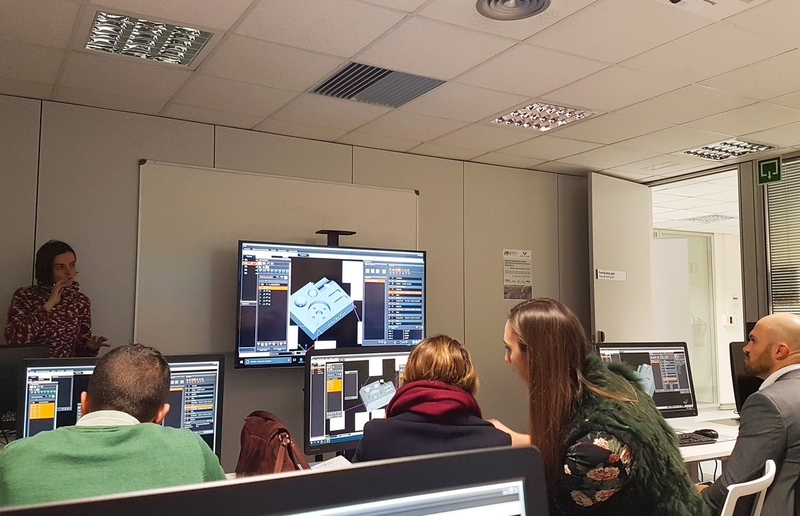 During the II Sales Training the Innovalia Metrology team visited the CFAA and ended with a live demo of the M3 and M3 Analytics developments and novelties. This way the whole Innovalia Metrology sales and marketing team was able to learn a little bit more about what’s about to come for M3 when it comes to technology and innovation. 2017 has been an important year for Innovalia Metrology, markets that were out of reach have been finally conquered “We are bigger, but we are also stronger, our solutions have a name in many different markets, that’s the deal” said the sales responsible Iker Landa. The ongoing search to manufacture better and faster has led the Basque company to develop different options that makes quality management in the aeronautical sector way easier, this has positioned the brand as an European technology point of reference when it comes to quality management and innovation .